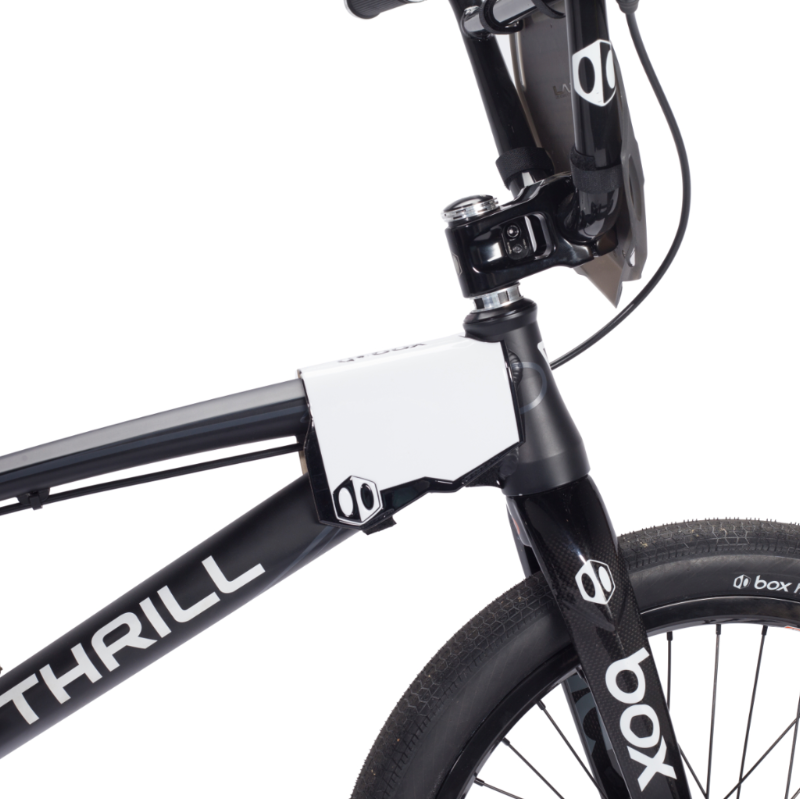 Designed for the UCI and now required by USA BMX as of July 2108 at National races, PHASE 2 SIDE NUMBER PLATES are made from embossed foam and feature full-color printed graphics. They meet UCI and USA BMX regulations and fit all bicycle frames. Hook-and-loop straps combined with a piece of adhesive-backed hook-and-loop tape hold the plates firmly in place. They are black with a white background.